30 hard wearing and soft touch raised keys. 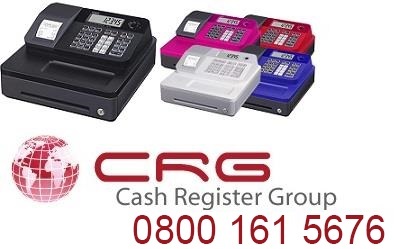 The new Xe-a137 series is the latest addition to Sharp`s best selling range of electronic cash registers. 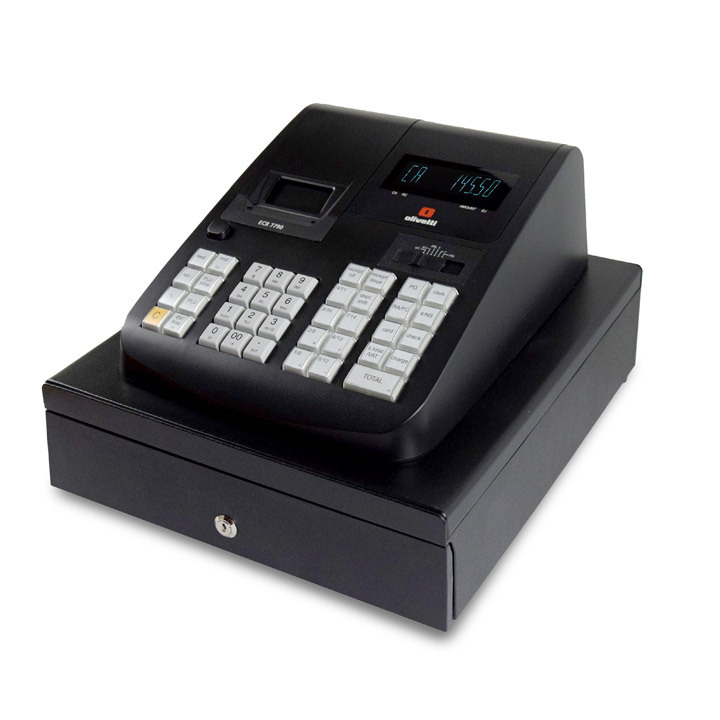 with a compact yet stylish body and available in a range of 2 colours it is suitable for a wide variety of retail or hospitality applications. 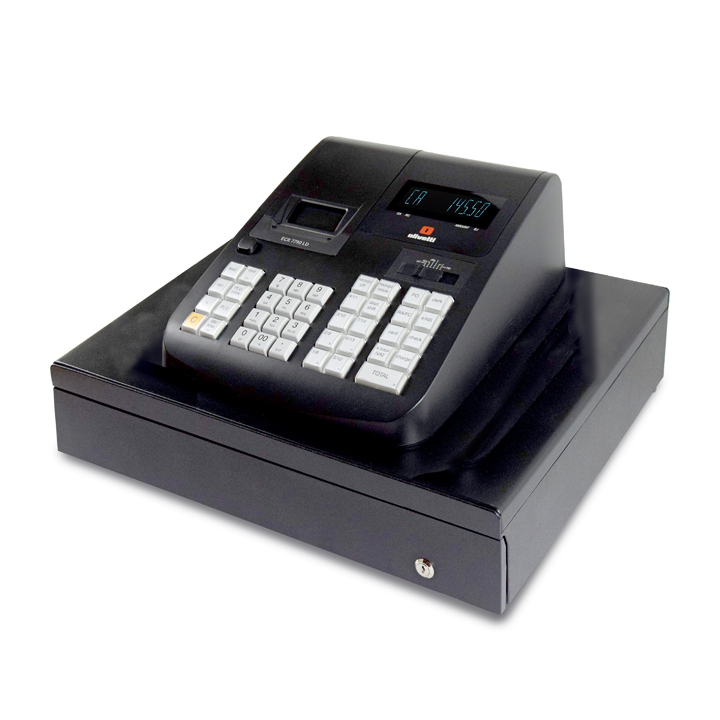 A 3,000 line Electronic Journal gives a full audit trail and for peace of mind, an SD card slot is included to allow for sales data to be saved to SD and can then be viewed on a PC. A free PC Link is also available for download and this allows easy programming of PLUs, departments, prices and tax rates. 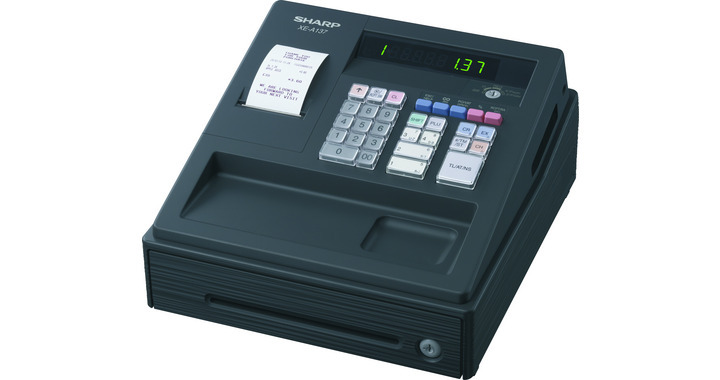 Data can be saved onto SD card from Sharp PC software and downloaded onto the cash register.